Get help from the Past President of the Georgia Association for Women Lawyers. Discover how our Atlanta whistleblower attorney is qualified to guard your rights. We’re ready to discuss your legal rights and options. For more than 25 years, The Wallace Law Firm, LLC has successfully protected clients’ rights in a diverse range of legal matters, securing legal victories in courtrooms across twenty different states. From our Atlanta, Georgia office, we are ready to help you if you need to blow the whistle on a company that has defrauded the government, or if you need to assert your right to financial recovery after suffering injuries due to another’s negligence. Our Atlanta whistleblower attorney can help you put a stop to fraud in the workplace while protecting your interests. Under various whistleblower laws, you could have job protection or even be entitled to compensation. We are here to guard your every legal right and see justice done. If you have been in an accident, suffered from medical malpractice, or need to act against nursing home abuse, our personal injury lawyer offers the high-quality representation that you deserve. You don’t have to face this time alone. We can help you hold the liable parties responsible, and recover financial damages to make up for medical costs, income losses, and more. Get decades of experience on your side today! Call (404) 814 0465 or request a free consultation online. When your rights and your future could all be on the line, you can’t afford a misstep. 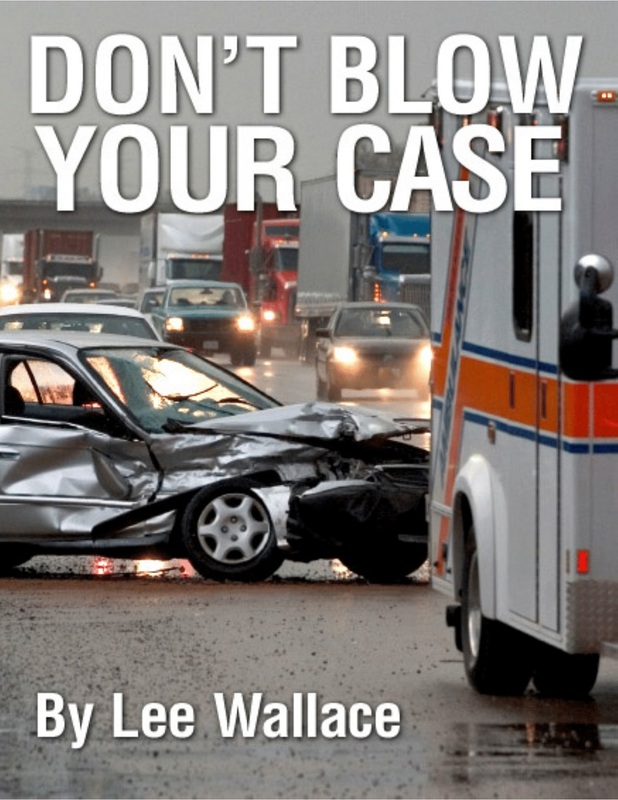 Get invaluable tips from our personal injury and whistleblower attorney in Atlanta. You can read Ms. Wallace’s book here free of charge.